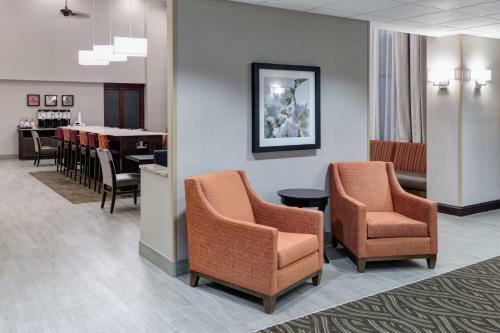 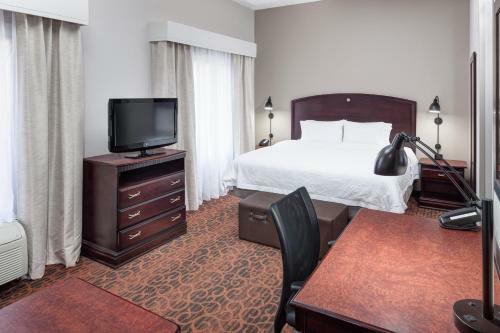 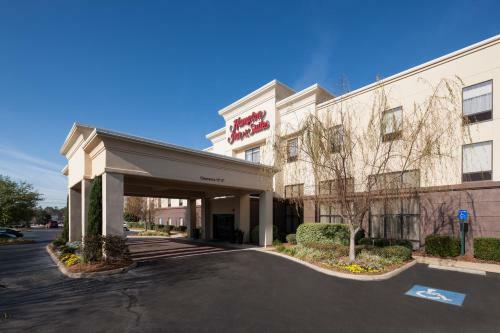 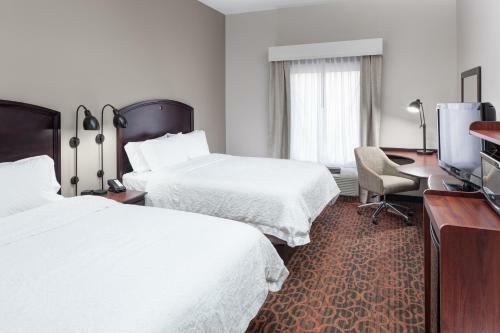 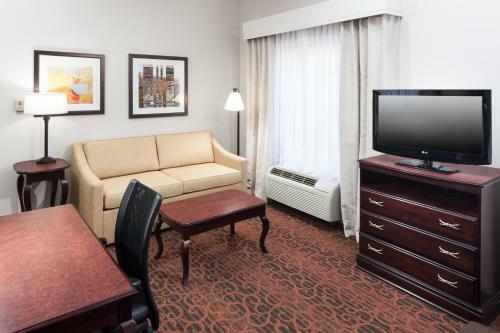 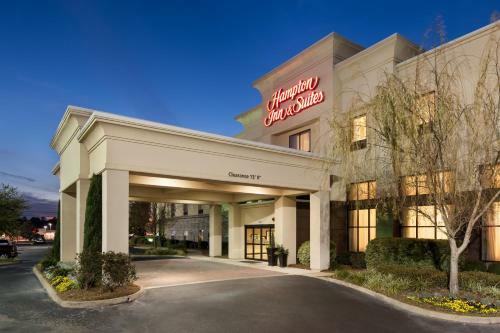 This hotel is 4.8 miles from downtown Dothan, Alabama and 1.6 miles from Wiregrass Mall. 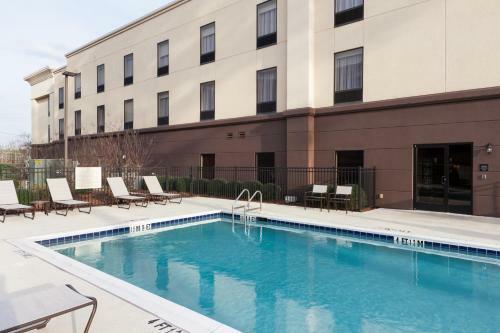 It features an outdoor pool and spacious rooms with free WiFi. 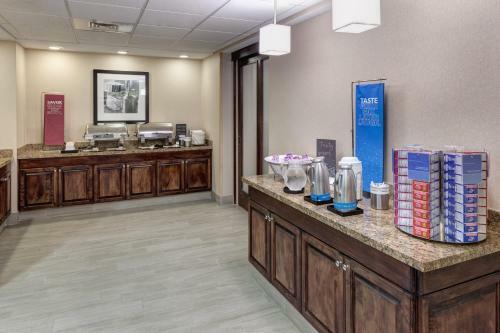 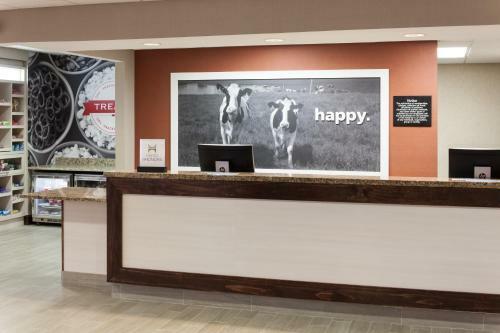 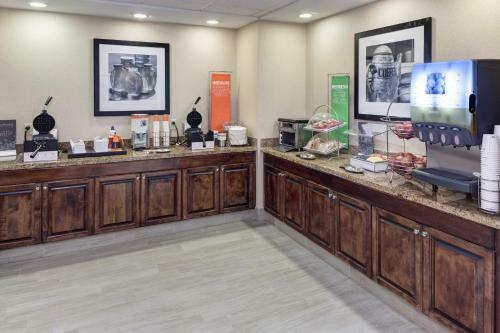 A daily buffet breakfast is served at the Hampton Inn and Suites Dothan. 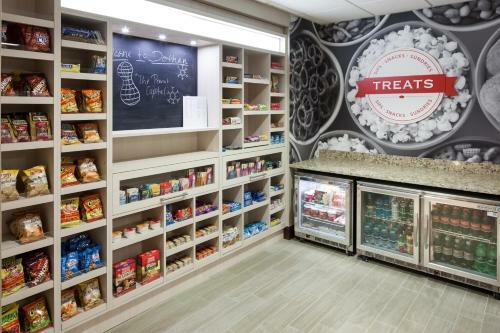 Guests can use the barbecue facilities or purchase snacks and drinks at the 24/7 Suite Shop. 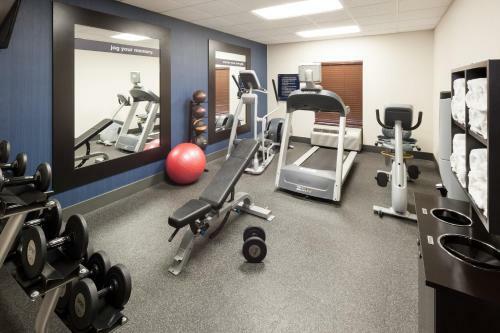 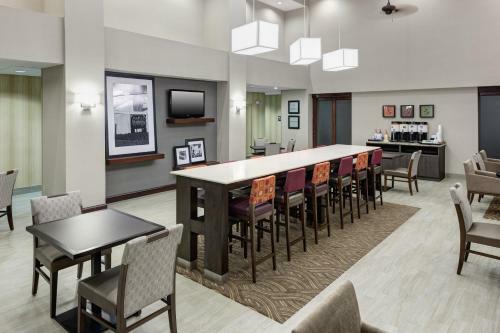 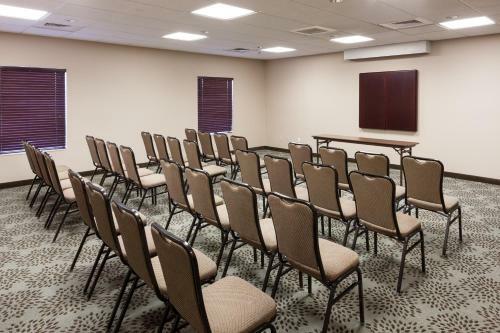 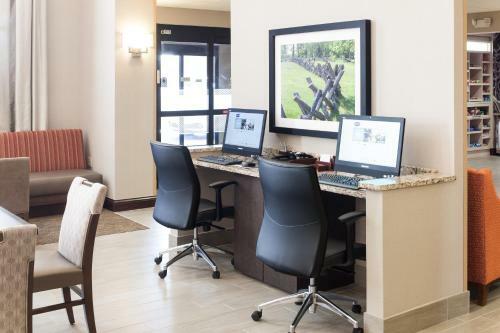 Free access to the gym and business center is offered at the Dothan Hampton Inn. 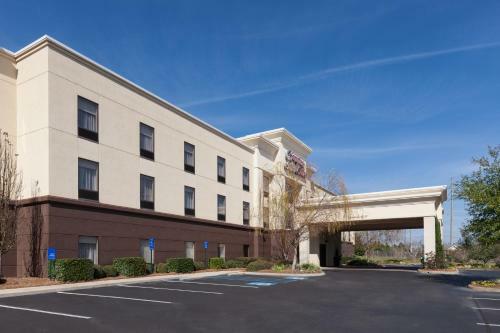 Parking is free on site. 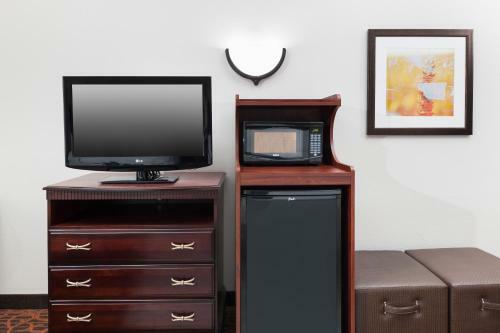 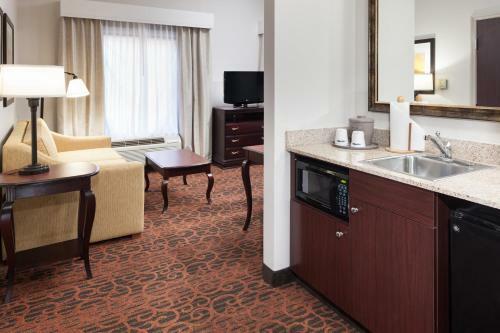 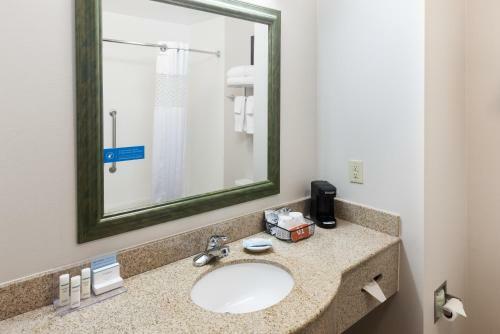 A cable TV and coffee maker are standard in every room at the Hampton Inn. 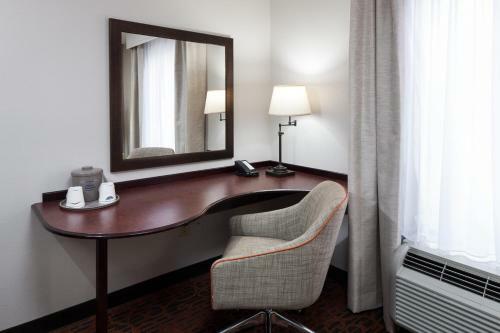 All rooms are warmly decorated with carpeted floors and include a work desk. 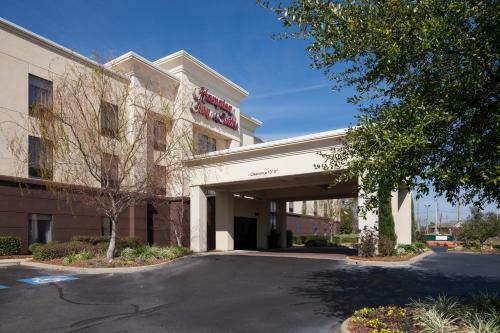 The Wiregrass Museum of Art and Adventureland Theme Park are both a 10-minute drive from the hotel. 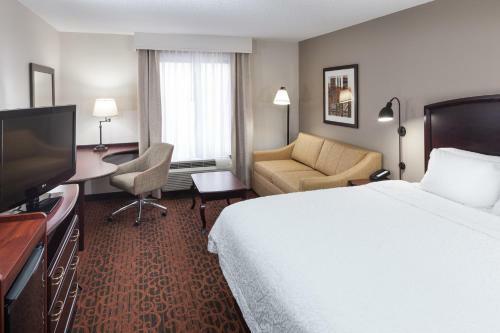 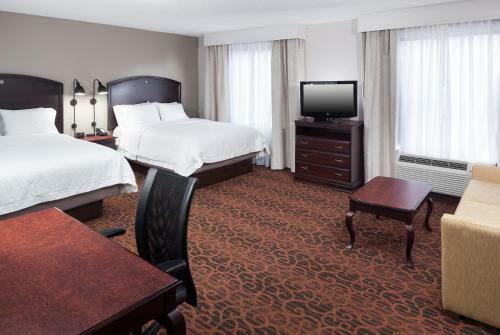 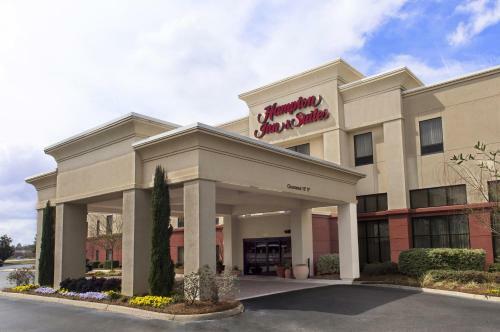 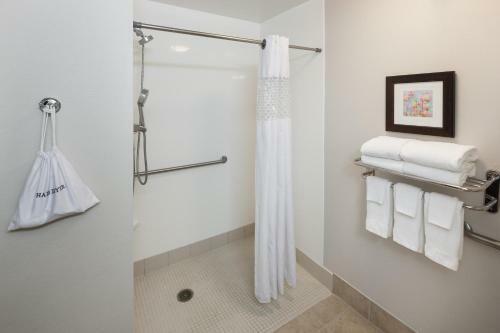 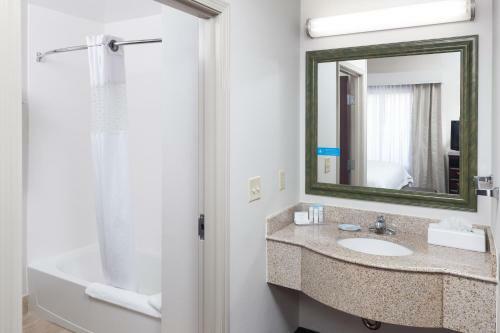 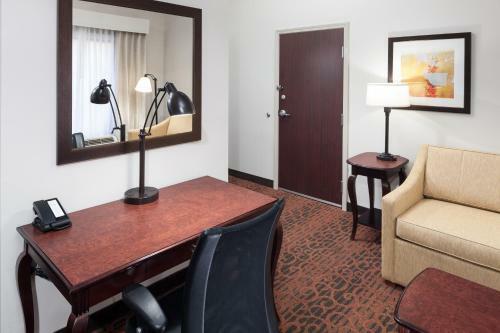 the hotel Hampton Inn & Suites Dothan so we can give you detailed rates for the rooms in the desired period.